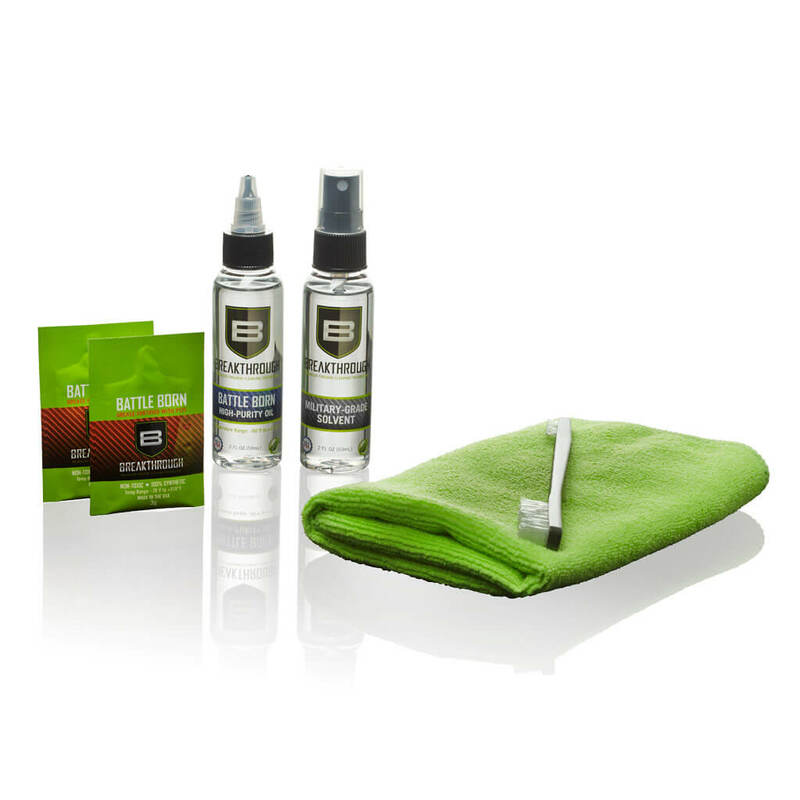 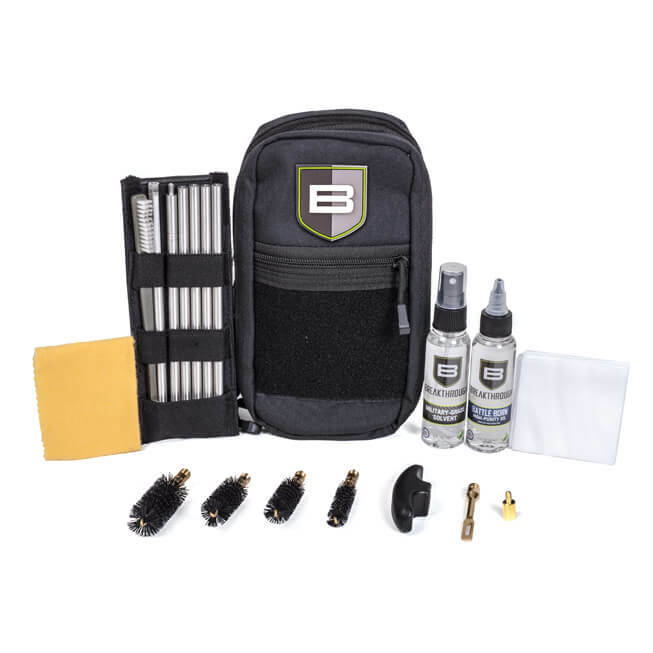 View cart “BT-101 Basic Cleaning Kit” has been added to your cart. The Breakthrough® Clean QWIC-3G (Quick Weapon Improved Cleaning Kit – 3 Gun) was designed for today’s dynamic firearms competitor. 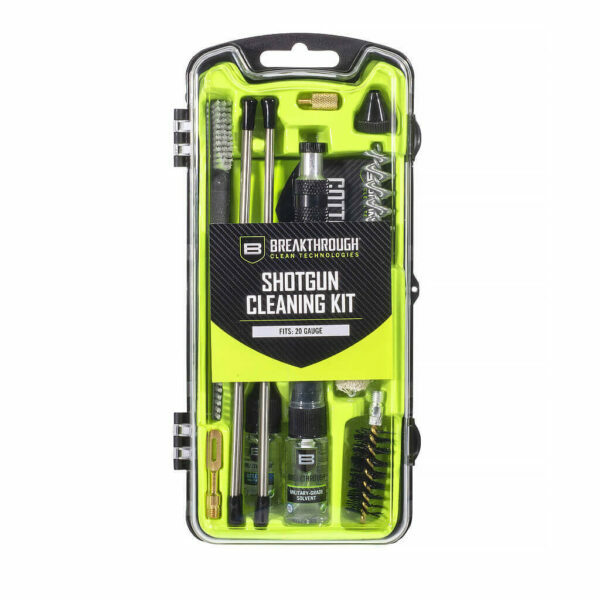 Carry the only cleaning system portable and versatile enough to keep up with all of your 3-Gun needs. 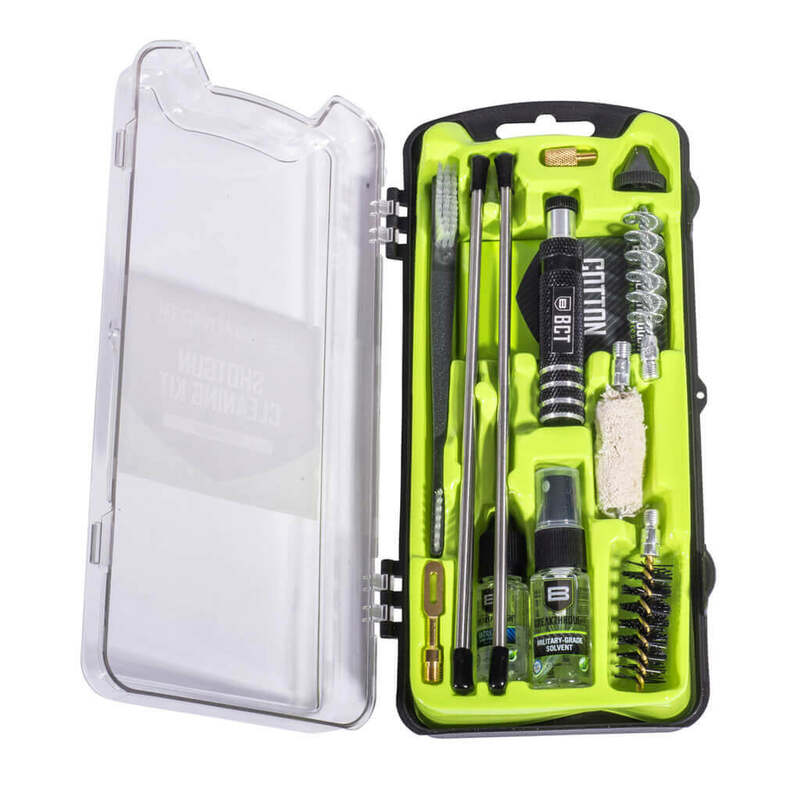 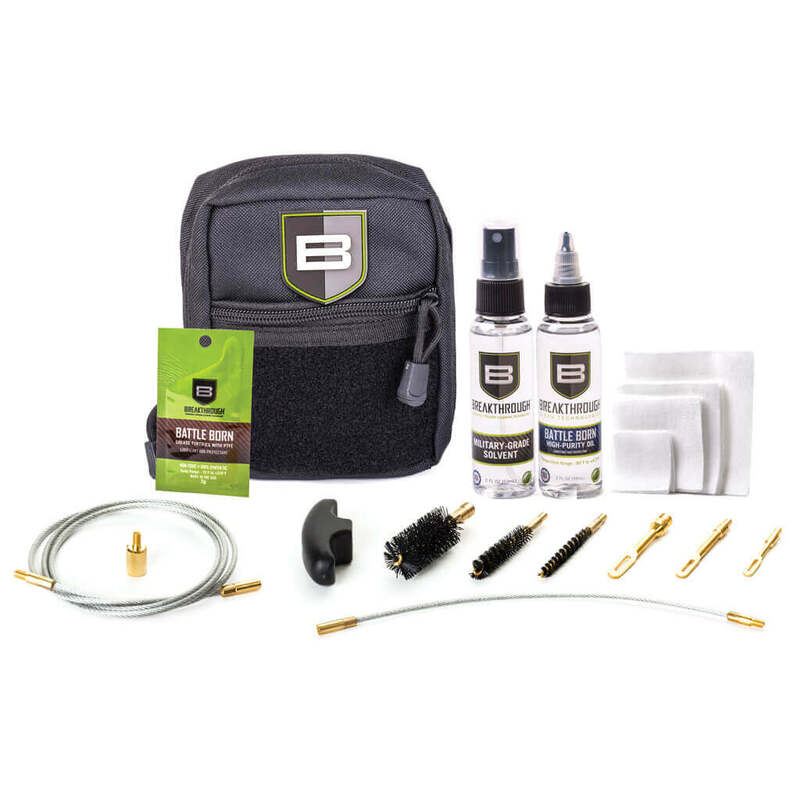 Our compact QWIC-3G pull through cleaning kit includes our top-of-the-line gun cleaning tools, our Military-Grade Solvent, Battle Born Grease and our Battle Born High-Purity Oil, to give you all the gun cleaning products you need together in a convenient nylon pouch.